Get paid, sell more, and run your business better. 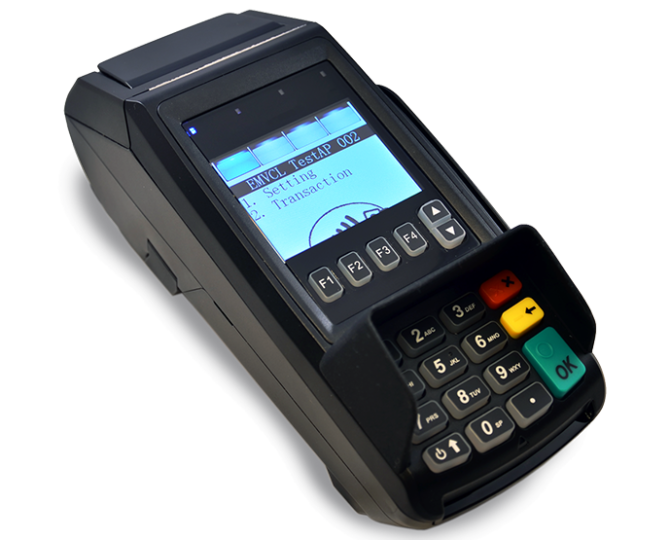 By providing you with PCI-compliant solutions, you can be sure you will have secure terminals that combine top of the line innovation, rugged durability and high performance. USA International Data partners with quality terminal manufacturers to provide you with options designed to fit your budget and adapt to your business needs. With more businesses stepping outside the traditional brick-and-mortar, our mobile solutions are flexible and ideal for food trucks, tradeshows, school events, and more. 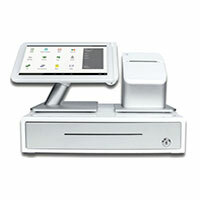 From tablets to mobile card readers, we’ve got the solutions you’ll need to take your business to a new level. 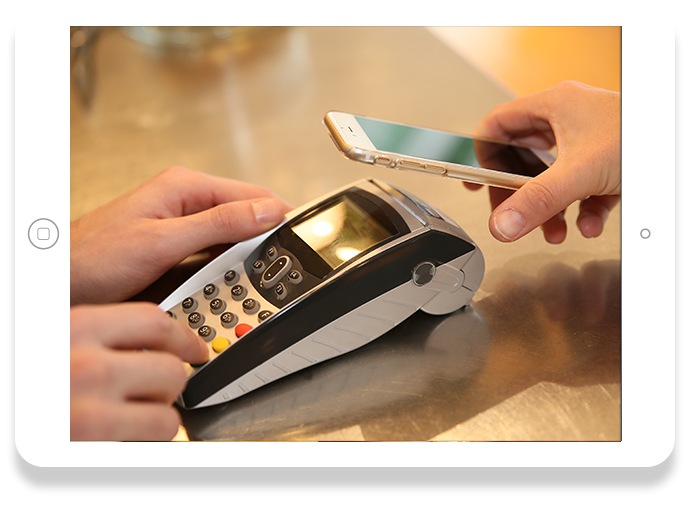 Accept swipe, EMV chip, and NFC payments (like Apple Pay) right out of the box. 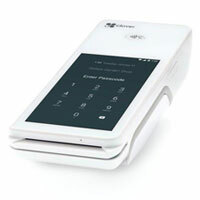 The portable, powerful POS that fits in the palm of your hand. You don’t sit at a desk all day. 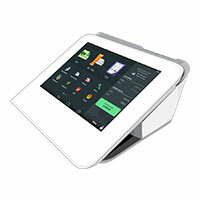 Our most powerful countertop POS with pivoting touchscreen and stunning looks. Get in touch with us. Someone will contact you within 24 hours. © USA International Data 2018. All rights resserved. USA International Data Corp is a registered ISO of Wells Fargo Bank, N.A., Concord, CA.| American Express may require separate approval.